I received product from Bookroo for this post. All opinions (and my boys smiles) are authentic and all my own. Getting kids excited to read can be hard sometimes. 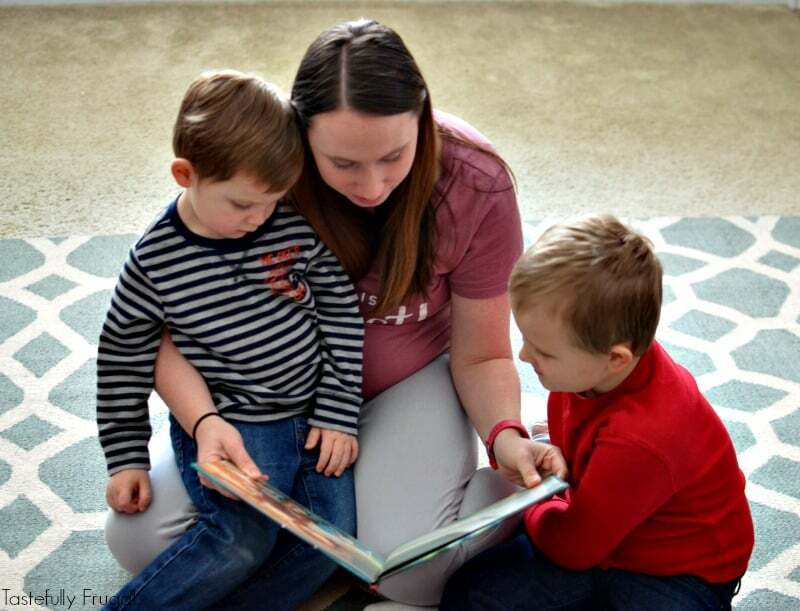 I got my boys excited about reading again with our Bookroo subscription. Am I the only mom that regrets buying their kids so many toys for birthdays, Christmas and other holidays? I feel like half of the toys get played with for 5 minutes while the other half (or sometimes only one toy) they refuse to put down. This year for Christmas we bought our boys an Xbox. I had always said I would never buy a gaming system but with subzero temperatures ahead and a new baby at home we decided it might be a good idea to get them something to do indoors to stay busy. This was a great idea until that was all they wanted to do. That was until our Bookroo package came in the mail. Whenever we get a package in the mail my boys get so excited. Even though most of the time it’s something for mom and dad they always ask to open the box. 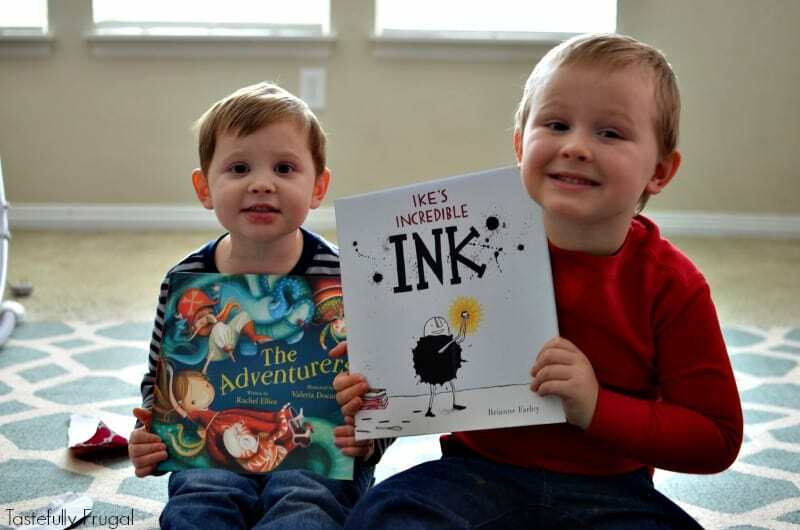 When our Bookroo package came in the mail I told them the package was for them and they were even more excited! 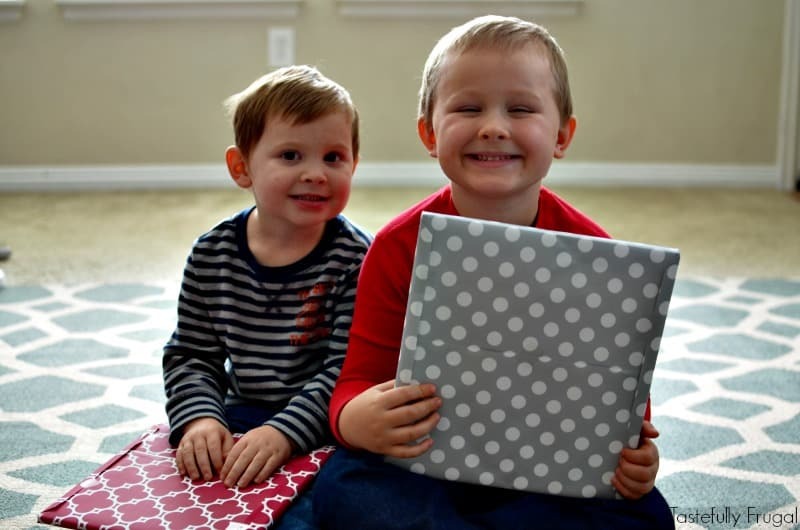 They opened the box as quickly as they could and when they saw wrapped presents they both looked at me and in unison said “It’s Christmas!” I was hoping their excitement would stay once they opened the books and it did. Right then they asked if we could read their books and how could I say no?! We sat down and read the two books that came and then they ran up to their room to get more books. Before I knew it we had been reading for over an hour and they hadn’t even asked to play their Xbox once. The next morning when they woke up they asked to read books together again; I was in heaven! Now every day when we get the mail they ask if “The kangaroo brought them more books”. If you haven’t heard of Bookroo before it is a monthly subscription box where you get either 2 picture books or 3 board books wrapped and delivered directly to your door. The delivery is super quick too! I got my books two days after I placed my first order. And there is quite a bit of research that goes into picking the books Bookroo send outs. 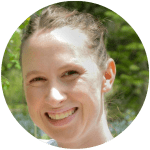 The company was founded by three sister-in-laws and each book they send is reviewed by several families and rated on a seven point scale before being wrapped up and sent to you. I really like how they don’t send out classic books that we are likely to have. My boys loved both the books we got and since getting them a week ago we have read them at least 5 or 6 times. 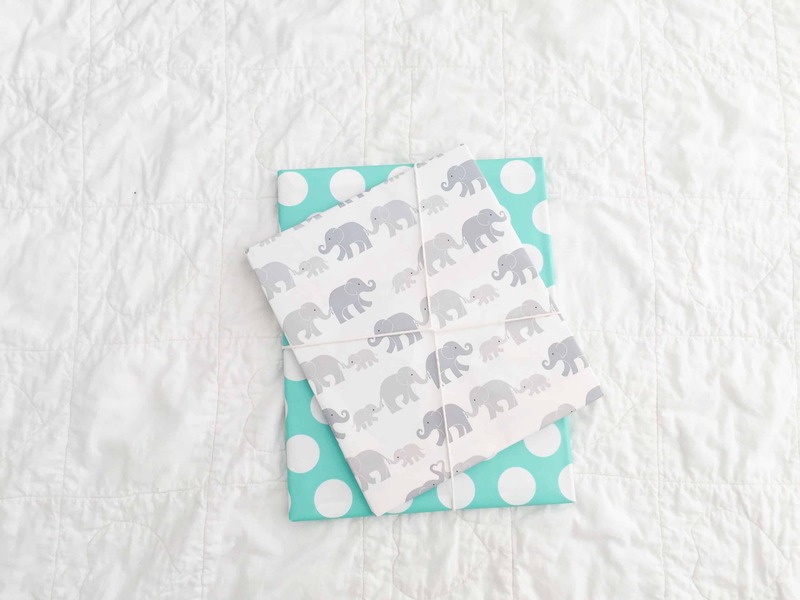 Want your kids to enjoy the excitement of getting wrapped books in the mail each month?! Head over to Bookroo today to start your subscription. Be sure to use code READ2017 to get 20% off ANY 3 or 6 month subscription. This is seriously the coolest idea EVER! My boys would love this so much! I have got to check this out! Ok. Yes. And all of my kids have holiday time frame birthdays so we get it all at once. I am going out of my mind. I love this idea soooo much!!! Love this! My boys love getting mail this would be perfect! I LOVE this idea!! 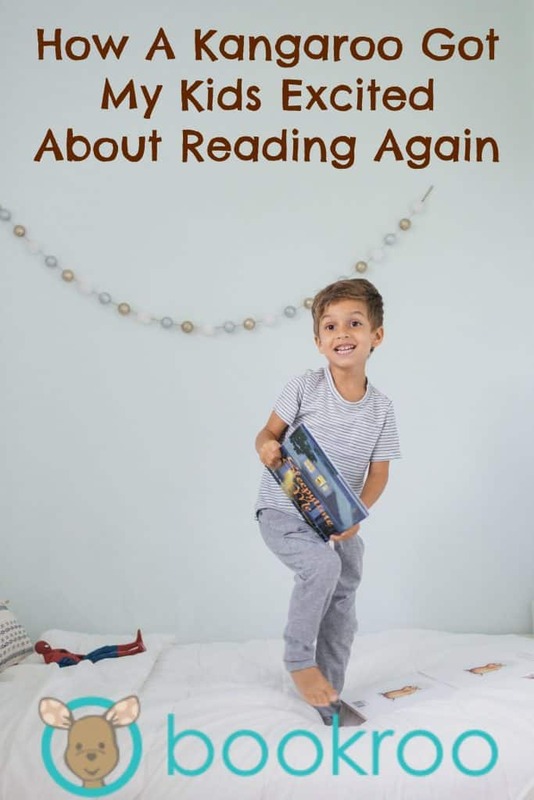 This is such a great way to get the kids to be excited about reading. I need to check this out! This sounds like fun!! I haven’t tried a book subscription box yet but I’ve been wanting to. I’ll have to check this one out!! My friend runs LitJoyCrate – have you heard of that one at all? They include fun items to play with that are themed with the book. That’s the other one I want to check out.